Secret menus are sweeping the country! More and more fast-casual restaurants are admitting that they have a few selections and menu items available to their customers that you won’t ever find advertised on one of their menus. 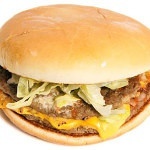 The best-known and most popular fast food chain in the world, McDonald’s is no exception. 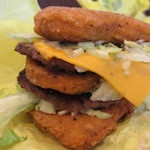 In fact, McDonald’s has perhaps the most extensive secret menu of any restaurant chain in all of the United States. So what can you order from the McDonald’s secret menu? 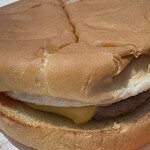 First of all, the most famous of the secret menu items you can get at McDonald’s has to be the two-cheeseburger meal. If you ask for the two-cheeseburger meal instead of a regular meal, you’ll get a whole additional cheeseburger, and your total will be just $4.69. 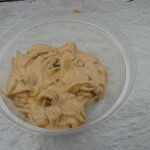 For customers who want to get a little more protein in their diet, the McKinley Mac is a great choice. 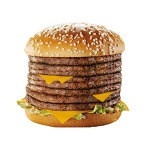 When you order a McKinley Mac, you’ll get a Big Mac but with quarter-pound patties, and it’s just $4.49. If your cashier doesn’t know it by name, you can just ask for a Big Mac with quarter-pound patties, too. 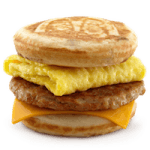 If you’re headed to McDonald’s for breakfast, you should definitely try the McCrepe. 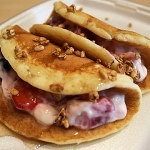 It’s a hotcake that’s filled with a McDonald’s yogurt parfait, and it only costs $3.49. 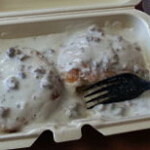 For a heartier breakfast, try the biscuits and gravy ($1.99) or the Chicken McGriddle ($2.49-3.99). In the mood for dessert? 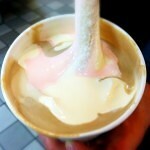 As if McDonald’s didn’t have enough tasty temptations, these McDonald’s secret menu desserts are to die for. 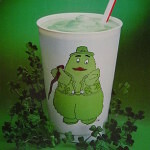 The McLeprechaun Shake is a blend of the chocolate and shamrock shakes, and it ranges from $1.99 for a small to $2.89 for a large. 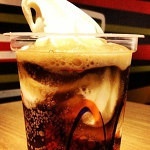 You can also order a rootbeer float for just $1.99, too, and then there’s the Pie McFlurry. 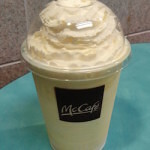 That’s right, you can get one of McDonald’s famous apple pies blended into your McFlurry for a delicious apple pie à la mode milkshake! 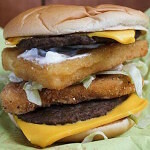 You can find a list of all of the amazing McDonald’s secret menu items – including the grilled cheese, the Monster Mac, and the Land, Sea, and Air Burger – below, along with a list of all of the secret menu prices, as well. What do you think? 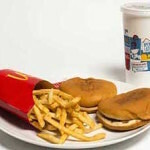 Are you tempted to order from the secret menu at McDonalds next time you stop in for lunch? Let us know what you think!